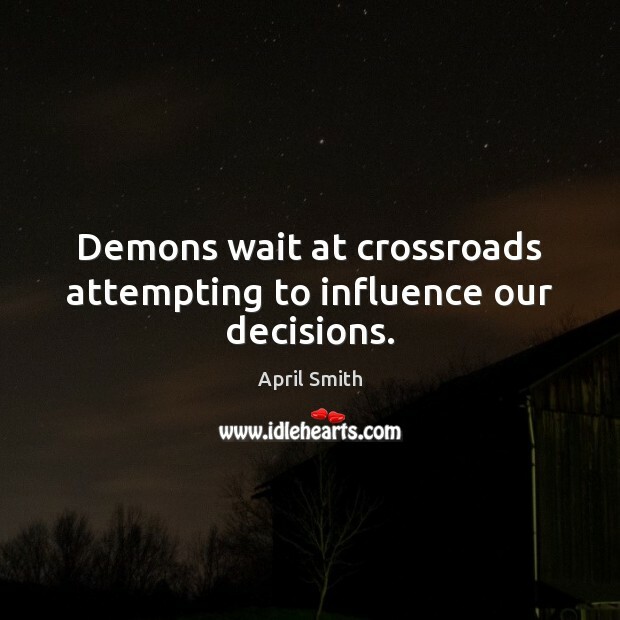 Enjoy the best inspirational, motivational, positive, funny and famous quotes by April Smith. Use words and picture quotations to push forward and inspire you keep going in life! 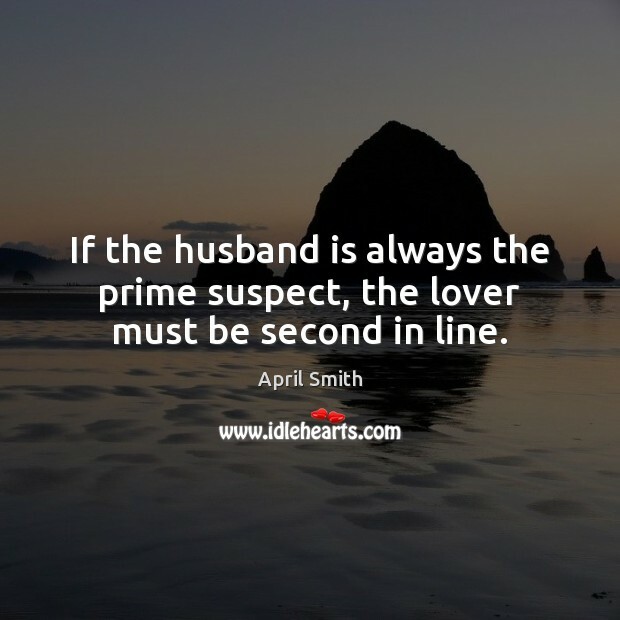 If the husband is always the prime suspect, the lover must be second in line. 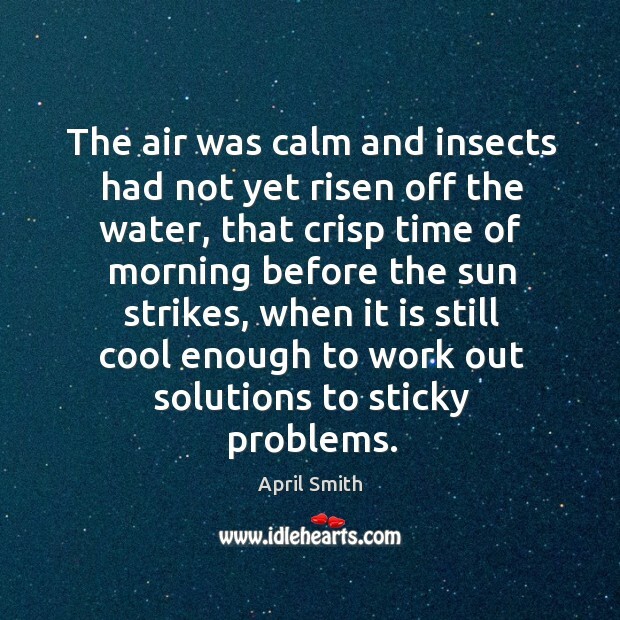 The air was calm and insects had not yet risen off the water, that crisp time of morning before the sun strikes, when it is still cool enough to work out solutions to sticky problems.